The Spring Championship of Online Poker will feature $40 million in guaranteed prize money. This Saturday, win one of 50 entries into the special fourth anniversary edition of the Sunday Storm, which features a $1,000,000 guaranteed prize pool. 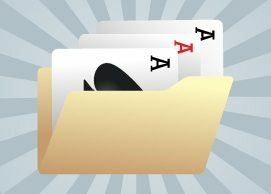 PokerStars Wants To Know: Are You a Natural Born Poker Player? 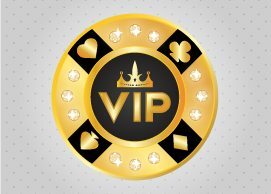 PokerStars’ newest promotion features six different interactive games that will put the player in a non-poker scenario to test how high their “Poker IQ” is. 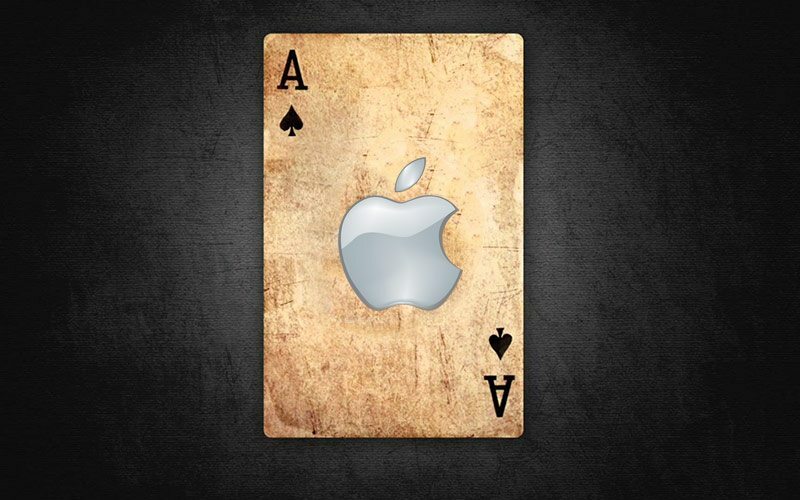 Compete against your friends and PokerStars Pros today! 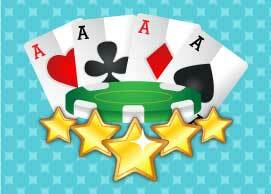 See your results at PokerStars now! 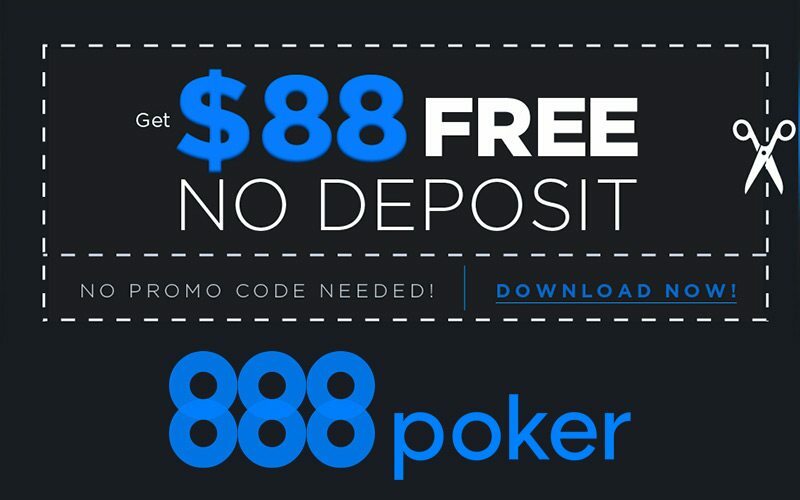 On January 14, we are offering an exclusive, members-only Spin & Go Special Freeroll tournament on PokerStars. This is a freeroll event with no buy-in, but the prizes are very real. A total of $1,000 will be added to the prize pool with the top 200 players winning a $5 Spin & Go ticket! 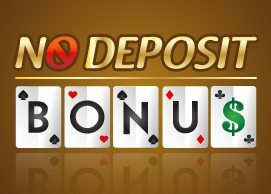 Russian poker players on PokerStars can receive a 50% up to $100 reload bonus! 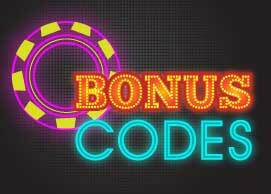 Use the bonus code RUS100 when making a deposit to qualify. Offer is valid from December 29 – January 11 and limited to players located within Russia only. 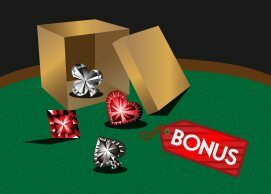 Visit PokerStars.com to claim your bonus. 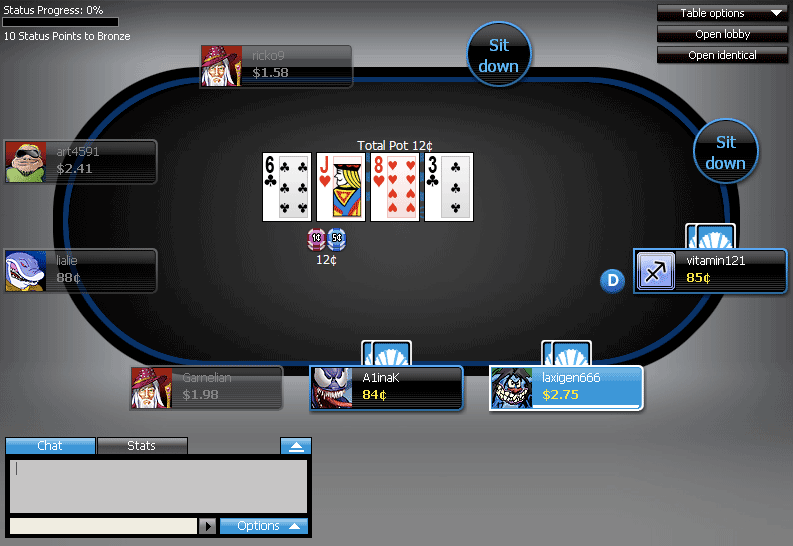 Pokerstars unveiled its new playing platform, PokerStars 7, in August, 2014. 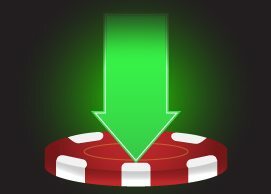 The new poker client includes innovative features for new and experienced players, including Live Events, Favorites, Chip Graph and QuickSeat options. People can get the new software in just three easy steps. PokerStars has Football Fever! The world’s largest online poker room has created special events for World Cup enthusiasts which have a total prize pool of $1.7M. Poker players can get in on the action for as little as $1.00 for their chance to win money in these exciting tournaments. Making it easier for the PokerStars brand to enter the US market, Amaya Group has purchased PokerStars. 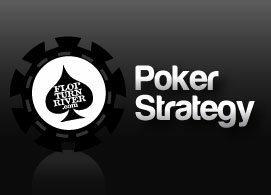 PokerStars has scheduled an exclusive satellite to SCOOP Event #30 just for Flop Turn River’s visitors! The top ten finishers in the NLHE tournament will receive tickets to Event #30 which has a $300K guarantee. The satellite begins at 13:30 ET on Sunday, May 11, 2014. 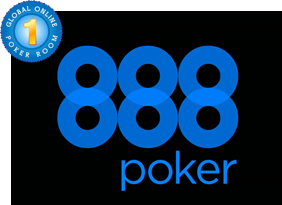 Russian ISP’s have blocked online poker websites including Pokerstars.com in what some have called Black Saturday. 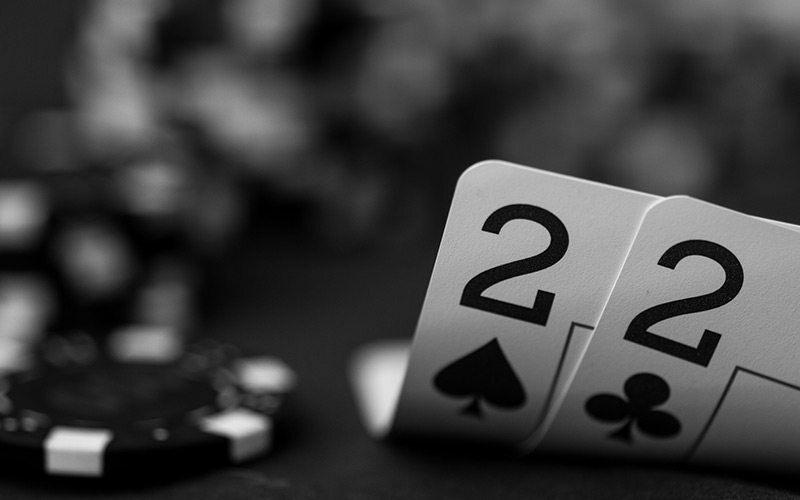 Initially it was only the gaming websites themselves that were being blocked so Russian players were still able to access the Pokerstars and Full Tilt Poker software. 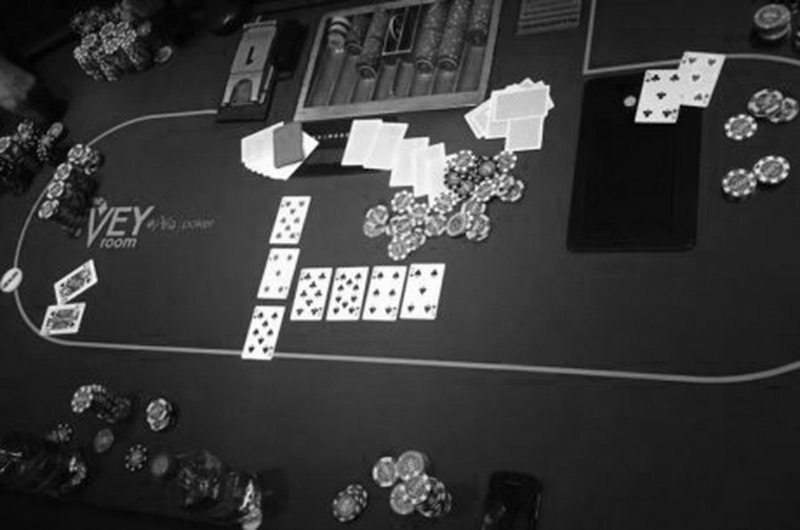 I Went to the PokerStars VIP Party in London, and All I got was a Massive Hangover!